Shop the Full Thirty-One Catalog! 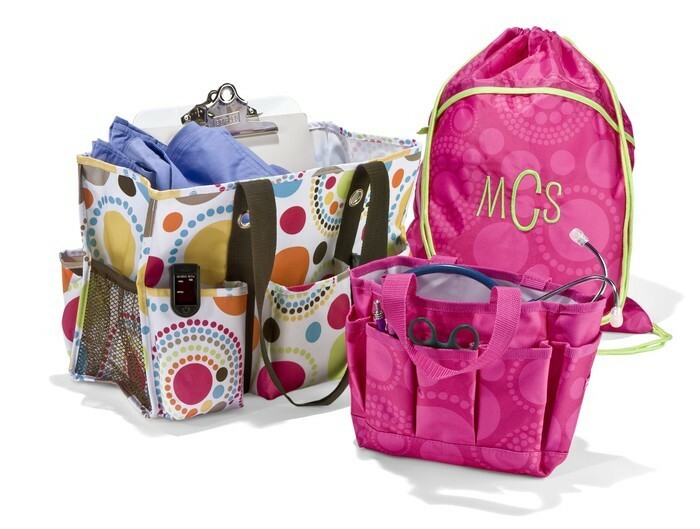 Thirty-One offers a wide range of products from thermal totes to purses, and everything in between. There are so many great uses for the products from toy storage to dance bags and even scrapbooking. 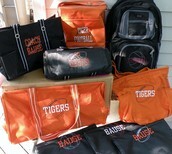 These bags also come in so many different patterns that there is something for everyone! By purchasing Thirty-One products during this fundraiser, 15% of the sales goes towards helping the society cover operating costs and care for the animals. The Society could really use your help in reaching their goal so why don't you Shop Til' You Drop! 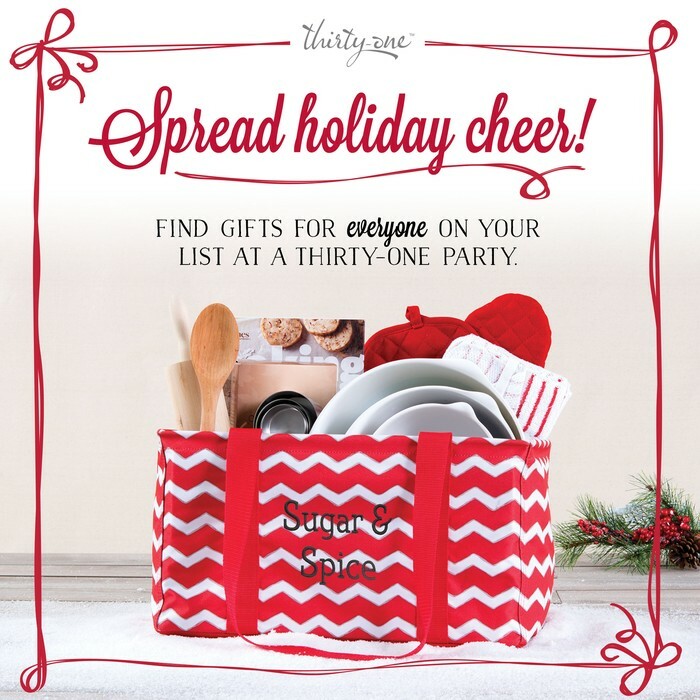 Think of it as a win-win situation, you get awesome Thirty-One products, which can be used as Christmas gifts, and at the same time are helping a great cause! There are literally hundreds of uses for these bags. 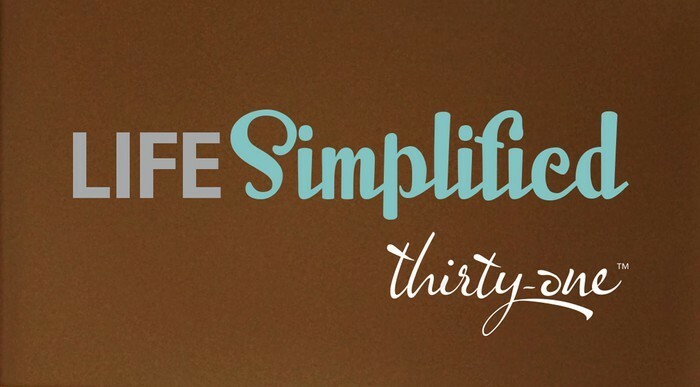 Everyone needs a little organization in their lives and why not look good doing it! There are many products to choose from that are $20 or less. Great gift options for everyone on your shopping list! Totes, thermals, and bags all in team spirit colors! Every sports enthusiast will want something from this collection. Hi my name is Laura Newton. I am here to help in any way I can. Please contact me for any questions , comments or concerns you may have. I want this to be a great experience for you! Follow this link to the online party store!